Are we turning the page on making some fundamental shifts in the way Indian institutes of higher learning are being equipped to deliver quality education and being granted the freedom to operate? Not quite. In fact, despite all the good intentioned policy announcements, academicians and some of the business leaders involved with the running of some of the institutes argue that there are still a lot of grey areas. 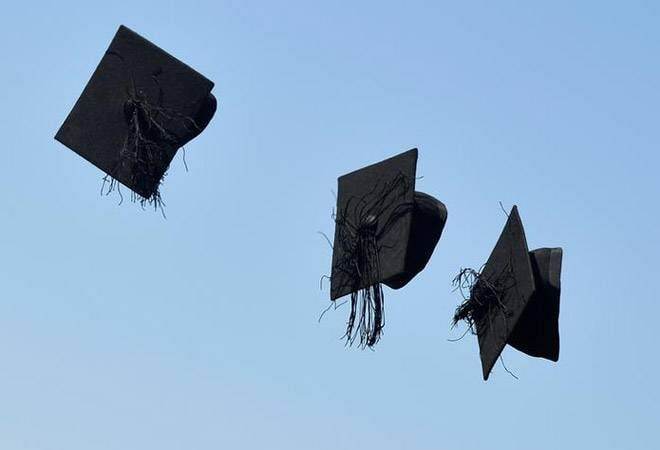 First, to the credit of the government, the year saw regulatory framework being put in place to grant graded autonomy to some of the institutes of higher education. This was with a stated aim to bridge the need to create an enabling environment whereby higher educational institutions become institutions of global excellence. The regulations were to provide autonomy to these institutions based on certain quality benchmarks. Several institutions have also been granted the Institute Of Eminence (IOE) status. What also needs mention is that these, seemingly path-breaking measures, came on the back of the Indian Institute of Management (IIM) bill last year. It is an Act now, which was again driven by the intent to grant leading Indian management schools greater freedom to operate and function. While most like to celebrate good intentions, deep concerns still remain. For instance, questions are already being raised on how the institutes are being chosen for the grant of Institute Of Eminence (IOE) status. Consider this: Reliance Jio Institute, a very young institute has already been granted the status while a very old and established entity like the Jawaharlal Nehru University (JNU) is yet to make it. Even for the IIMs, it is still early days to say how it has made a change on the ground and what to expect now. For instance, the process is on for reconstituting the boards and in some cases it has just been completed. How this will pan out, especially for those institutions that are deeply dependent on government for funds, will need to be seen. What needs to be seen is whether freedom given to the institutions is both in letter and in spirit? This is because concerns have already been raised over what role government has or can have in the board formation and in the framing of rules and regulations. But it has not stopped some of the leaders in the Indian education space from welcoming the stated intent at least. For example, Pramath Raj Sinha, the founding dean of the Indian School of Business (ISB) and the co-founder of Ashoka University feels, "the idea of giving more autonomy is important because that is one big thing that plagues our whole higher education sector even the IOE (granting the status of Institute of Eminence) is about this." Developments in 2019 will hopefully showcase if we are truly on course to make a fundamental difference.